Most people would say that if you want to be respected, you have to earn it. Yes, it is true. However, as human beings, we all deserve respect. It would be best to say that respect is both given and earned. You give respect because you recognize the dignity and worth of every person. You give respect to someone you acknowledge as an authority. When a head of state passes by, people accord him or her their deserved respect. That is respect in the context of being given. On one hand, respect being earned does not relate to the persona but more towards who he has become and most importantly, earning respect because of a person’s character. We often hear when someone is being introduced — “a respectable person in the field of.” This person earned the respect of people because of his knowledge in a certain field of expertise. 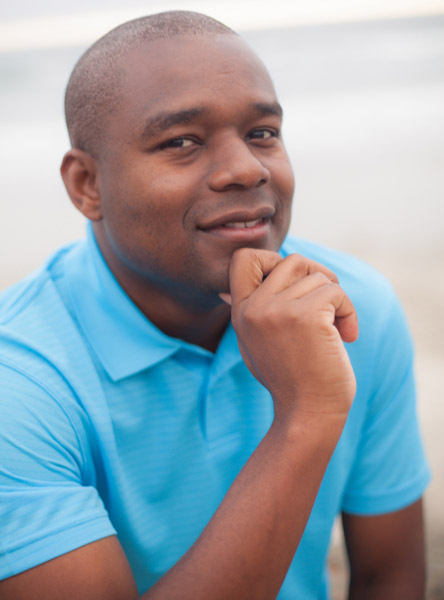 He has gained accolades because he is being regarded as a “go-to” person in a specific field. There are others who earn respect because of their character. This is the sweetest and best way to earn respect. People acknowledge your worth and extend you the due respect because they see your character. Character that is beyond the physical but what is in the heart. This is what matters most. It is the hardest way to earn respect but the most fulfilling for any person. Humanity acknowledges your dignity and worth because of the purity of your heart. In fact, for people with this kind of character have earned respect and continue to receive it..
To give and earn respect is like a cycle. You must know how to give respect to be able to earn it. 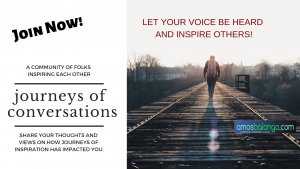 To join the Journeys of Conversations Facebook Group, click here.